Last weekend I had the privilege of attending the wedding of two wonderful friends, Laura and James. 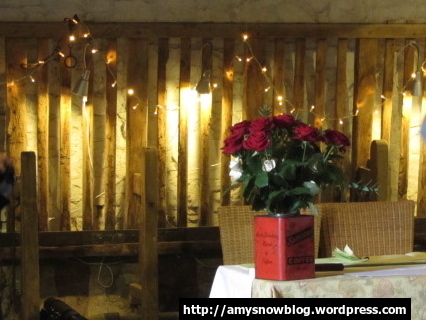 The bride and groom met at a Harry Potter wizard Rock show in a library a few years ago and honoured the connection by theming the wedding around books. 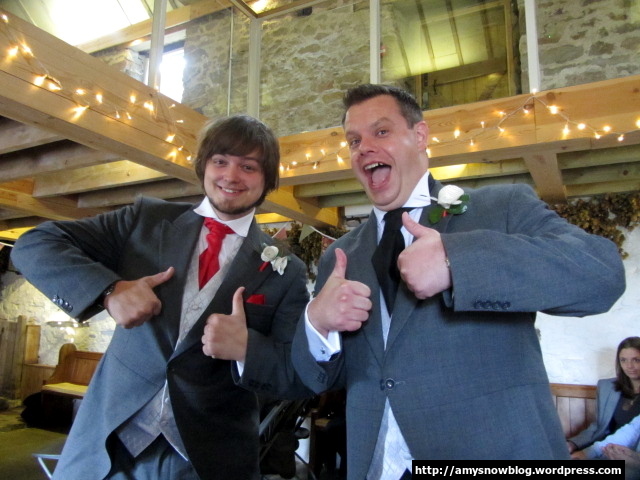 This was a very special wedding, and Laura and James’ personalities and hard work could be seen throughout the weekend. This was a very small wedding with forty-two people in attendance, meaning that we could all stay together in the large house where the reception took place. 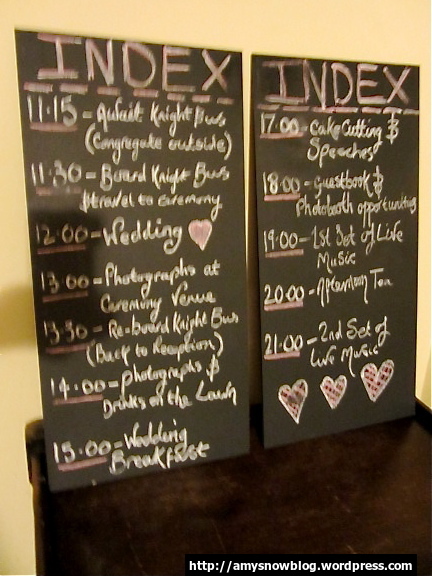 On arriving at the house, we could see the schedule of the next day’s proceedings while we settled down to a fish-and-chip takeaway. On the morning of the wedding, many of us woke at quarter to eight and so we pootled into Kylie and Mel’s room for a chat and a cup of tea. By 10am we had Twerked, tea’d and Cheerio’d and decided it was time to put our nice frocks on before heading down to the Knight Bus to go to the ceremony. 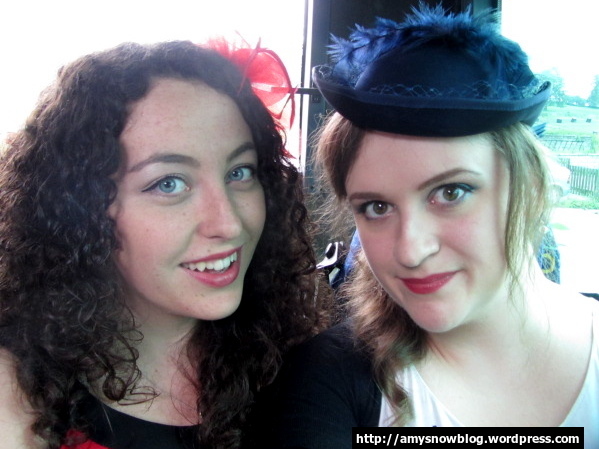 Ellie and I show off our hats aboard the Knight Bus! 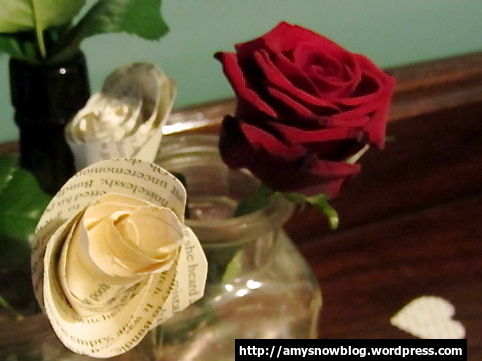 Handmade flowers from the pages of books to tie in with the book theme. Vintage and pretty decor at the venue. The ceremony was beautiful. 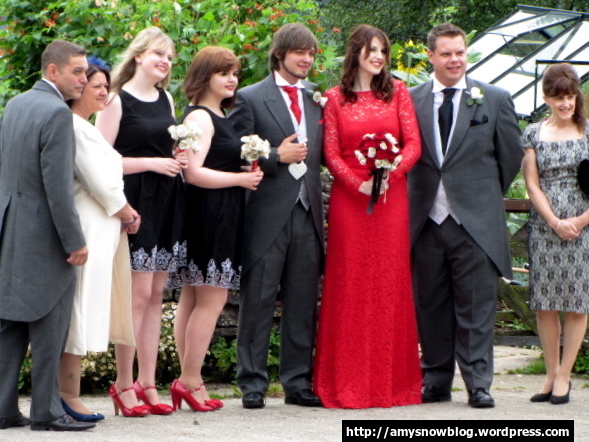 Laura looked stunning and elegant in her red gown. 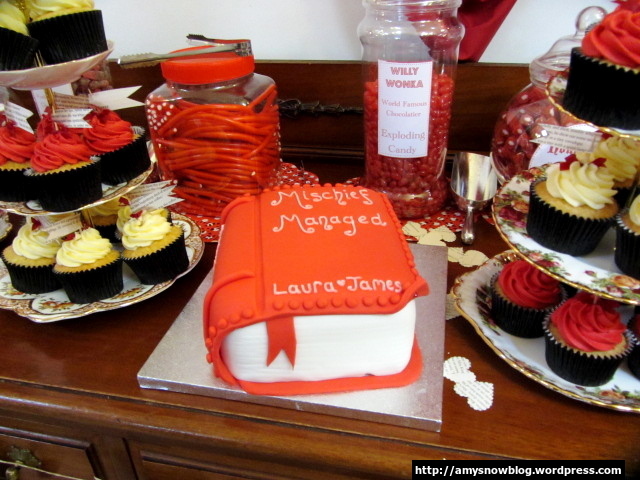 We were so few in number that we all felt honoured to be there for Laura and James. When it came to their readings and vows, we knew exactly what they meant. Laura read a passage from Harry Potter and the Order of the Phoenix that was so wonderfully relevant and poignant that Mel, Ellie and I all made good use of the tissues I’d brought. Mr and Mrs in the Morris. The wedding party and parents on the farm. When we got back to the reception house, the photographer took some photos of everyone outside the house. Meanwhile, a few of us scurried off to take some photos in the surrounding area. There were some great props like tyres and old sheds, long grass, and rubble! Grunge-chic! Rachel in the wedding high-fashion photoshoot! 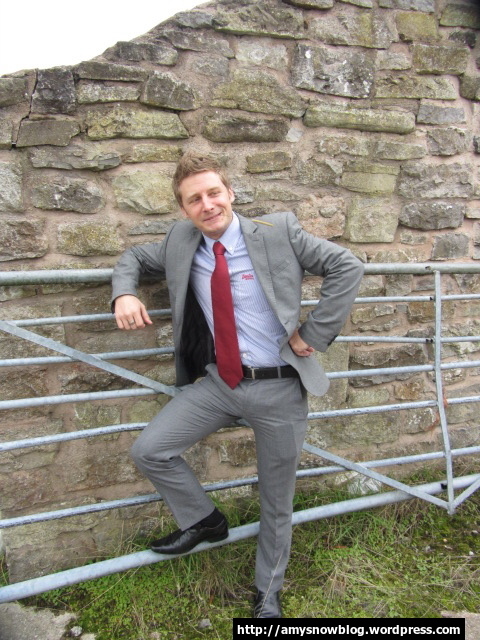 David does his best model-farmer pose. After a pretty sparkling wine and some nibbles, we moved through for dinner. The dining room had been decorated beautifully by the wedding party. As we arrived, we each found our names attached to a small charm (mine was a clock!) on top of an old book which bore the name of our table. All of our friends were seated at the Fantasy table, which was decorated with the one ring, the wardrobe, and a pile of children’s book, including Philosopher’s Stone and Beedle the Bard. When we found our seats, there was an envelope each with our names on, and a literary address. (Mine was 4 Privet Drive!!) Laura and James had also chosen a different classic Ladybird book to suit each person. I got a make and do book! 🙂 This was such a lovely touch and made everyone feel really included in the wedding! 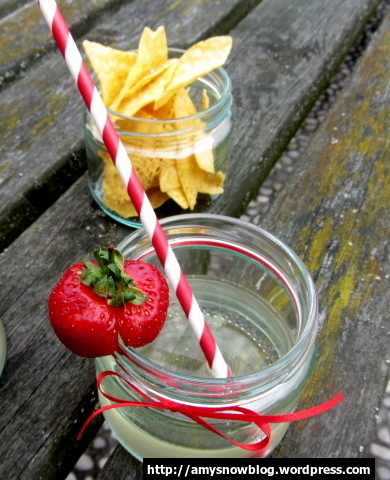 The wedding favours. 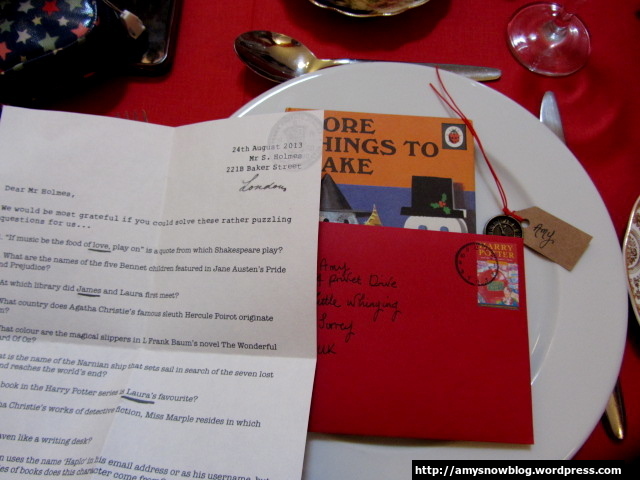 The envelope contained a quiz about books and the bride and groom! After an italian themed dinner, we dined on cupcakes and drank tea from vintage china teacups and saucers. Once the speeches and toasts had been made (there was an actual piece of toast raised), we all headed through to the dance floor. 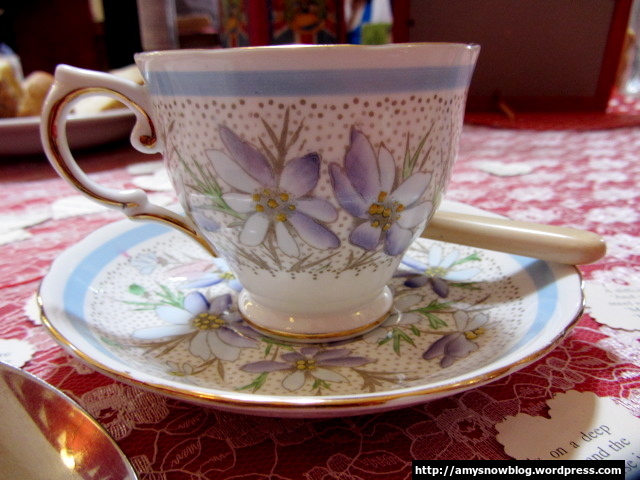 Everyone had a different vintage cup and saucer. Ellie, Cathrin and I provided some live musical entertainment with a selection of songs from the 40s and 50s. 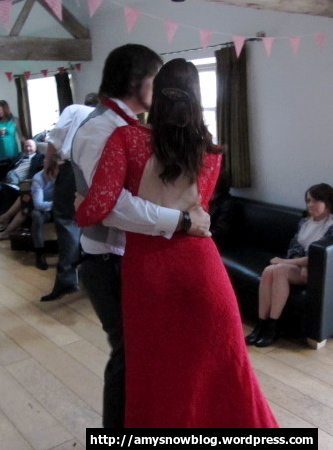 This included Unchained Melody, sung by Cathrin, to which Laura and James had their first dance. The night went on with sing-alongs to such classic hits as Vindaloo, songs from Greece, 500 Miles, Goodbye Privet Drive, Sweet Child of Mine, 500 Miles and 99 Death Eaters. The following day we had a picnic in the garden, went to visit some nice friendly cows with the cow-whisperer (Lucy) and played Pointless. There was a group reading of some Mills and Boone in the late afternoon and a drama with a missing cheeseboard.